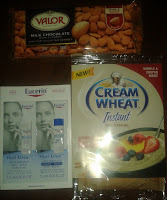 Today I received my free Valor Chocolate bar from when Valor on facebook was giving away 2000 free bars (No longer available) I also got my Cream Of Wheat Instant Hot Cereal sample (No longer available) & I received my free sample of Eucerin Hyal-Urea Anti-Wrinkle Day & Night cream. The free sample of Eucerin Hyal-Urea Anti-Wrinkle Cream is still available. 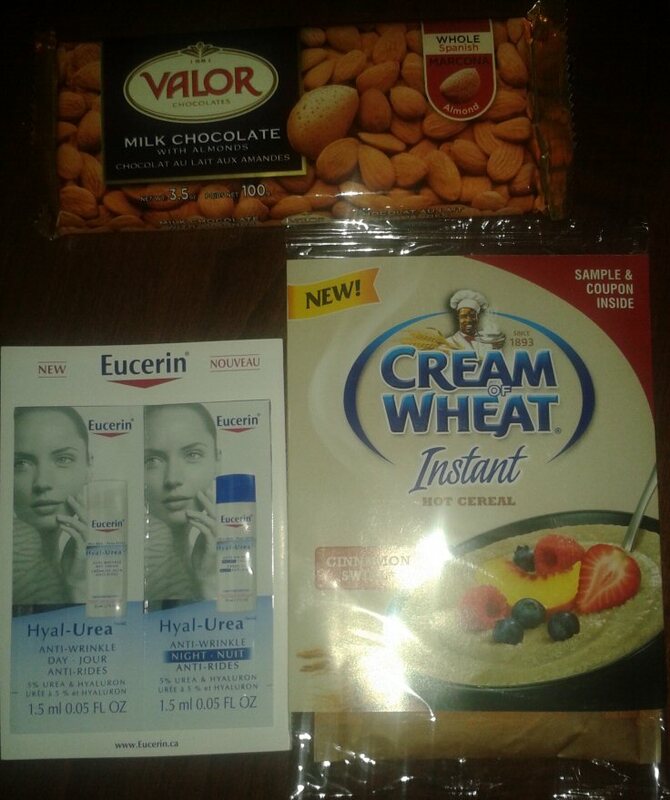 Click go to offer now to see my post on Eurcerin sample.